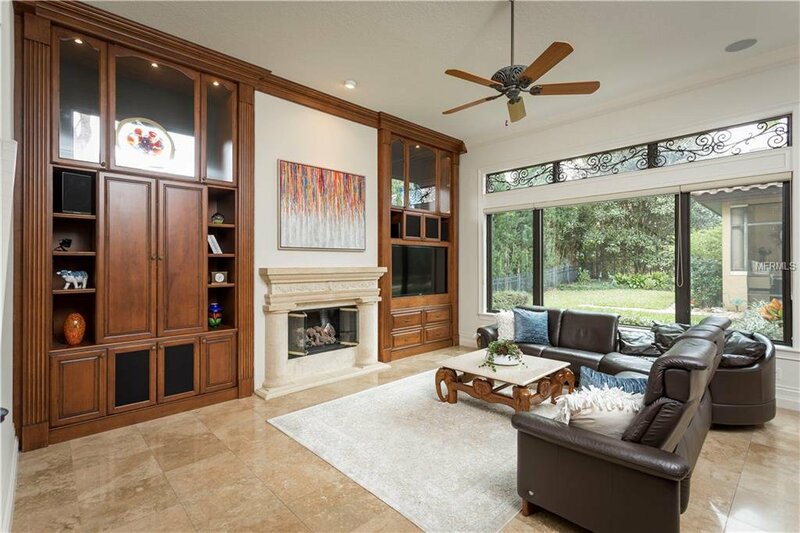 Custom built Windsong home designed for the most ardent of entertainers features exquisite finishes & resort-like spaces on an oversized lot! 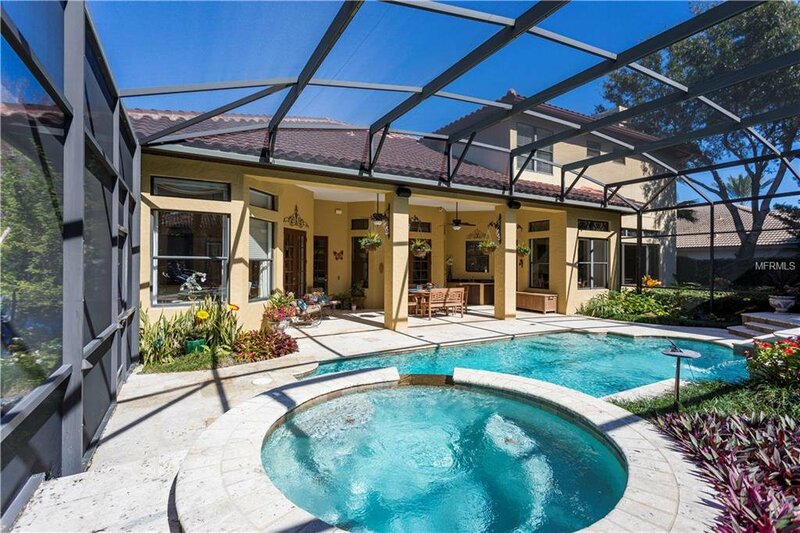 Architecturally crafted to incorporate indoors/outdoors the homes luxurious interiors capture sunlight from all angles. 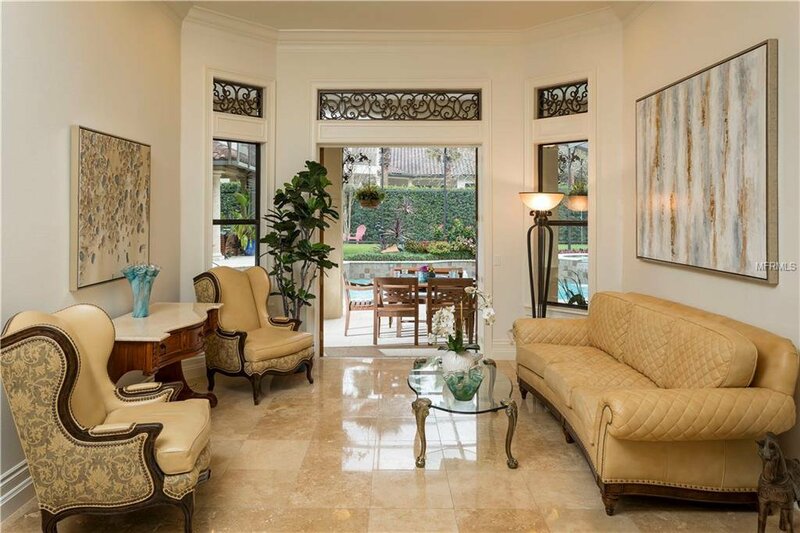 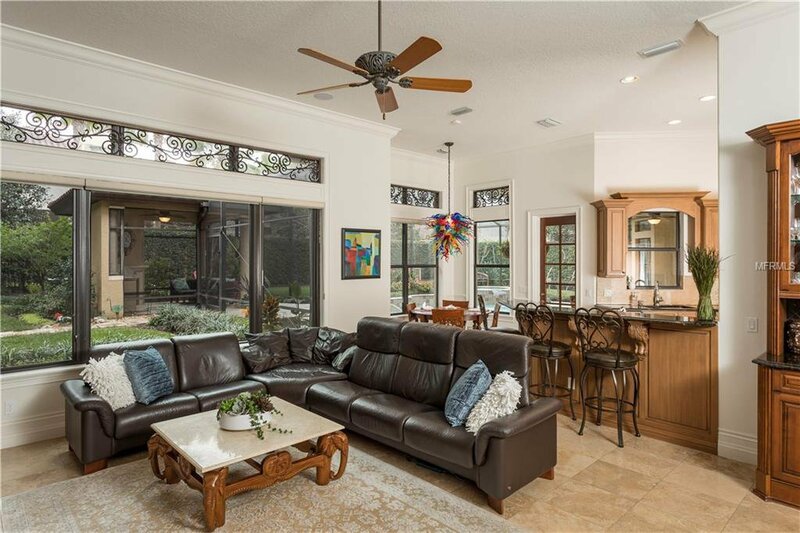 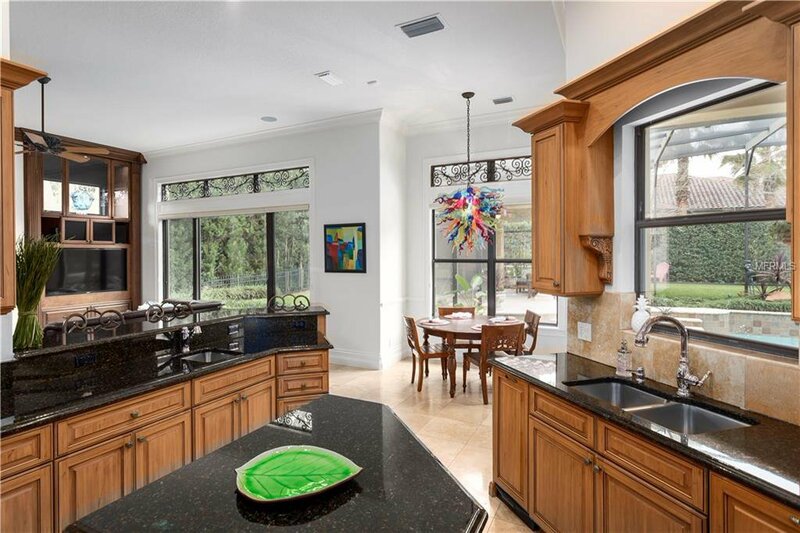 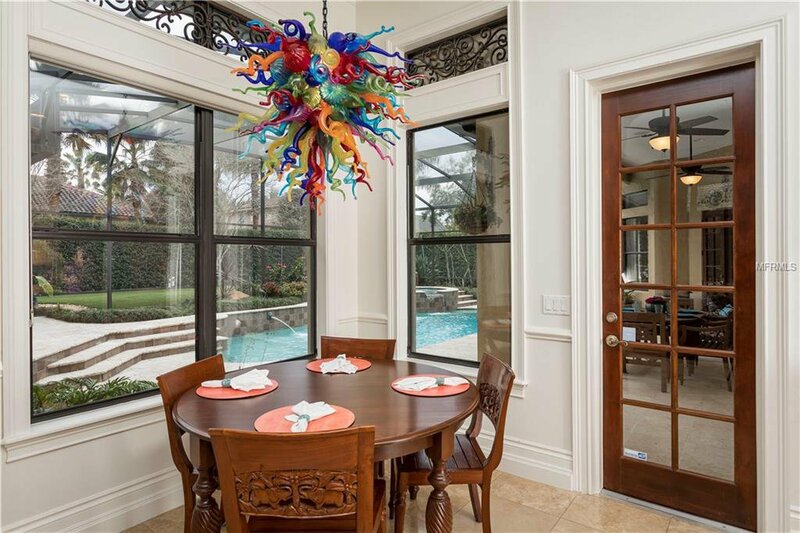 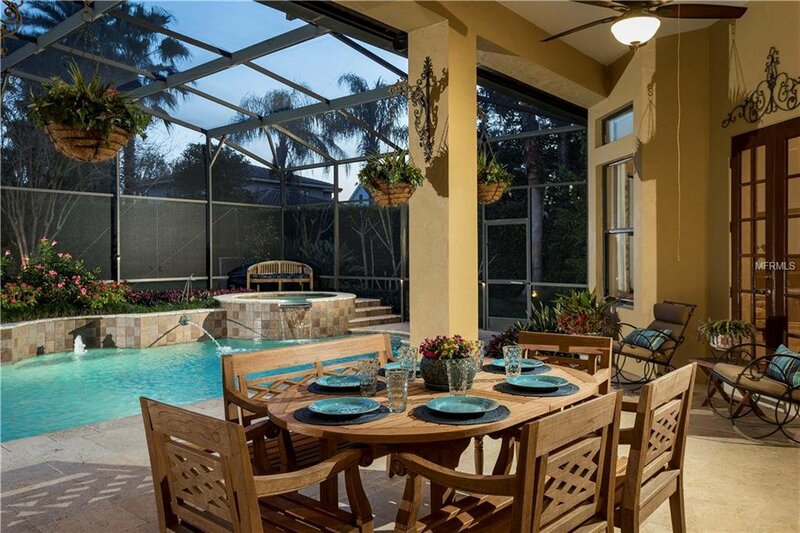 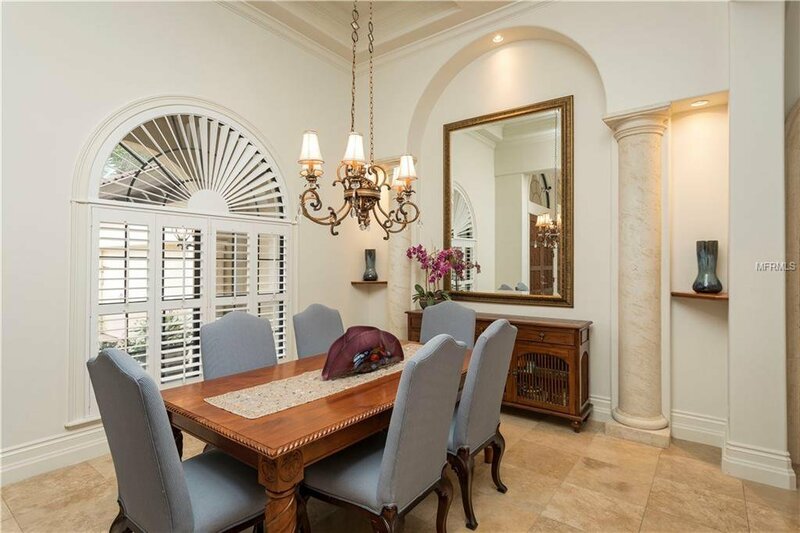 Dine with a view in the centralized kitchen overlooking the family room, lanai, spa pool, and luscious backyard. 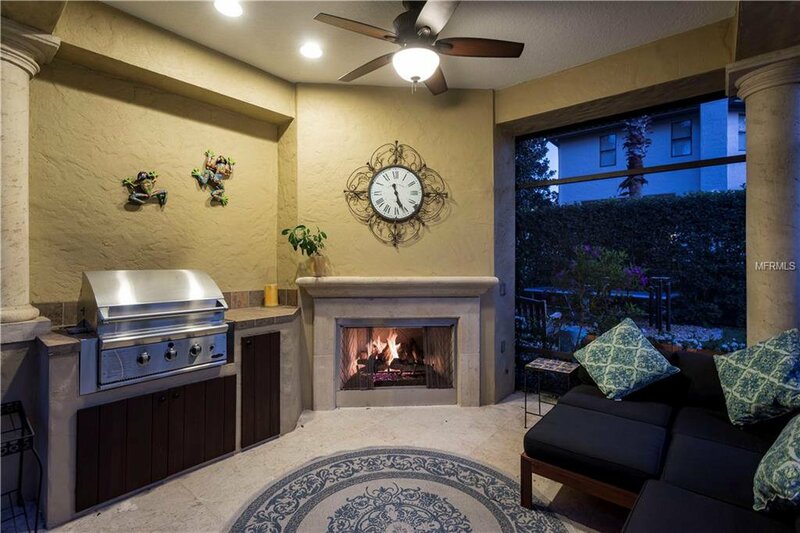 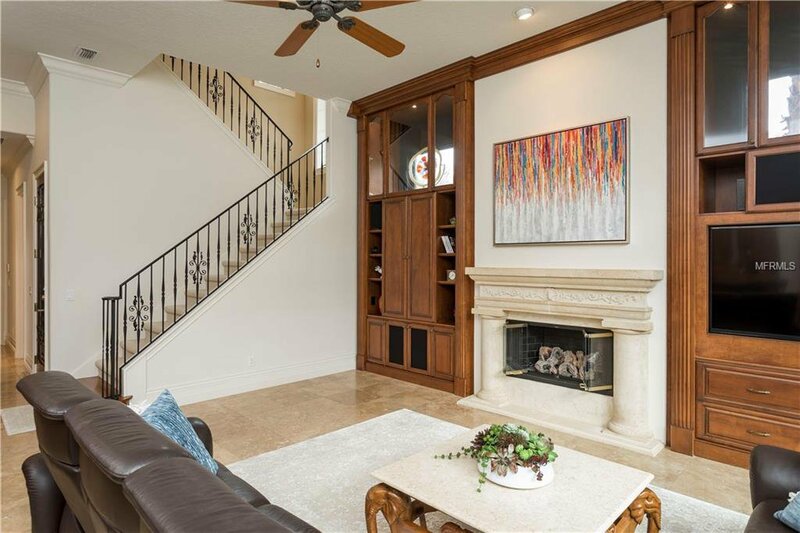 Enjoy granite countertops, gas stove cooking, double ovens, and custom cabinetry. 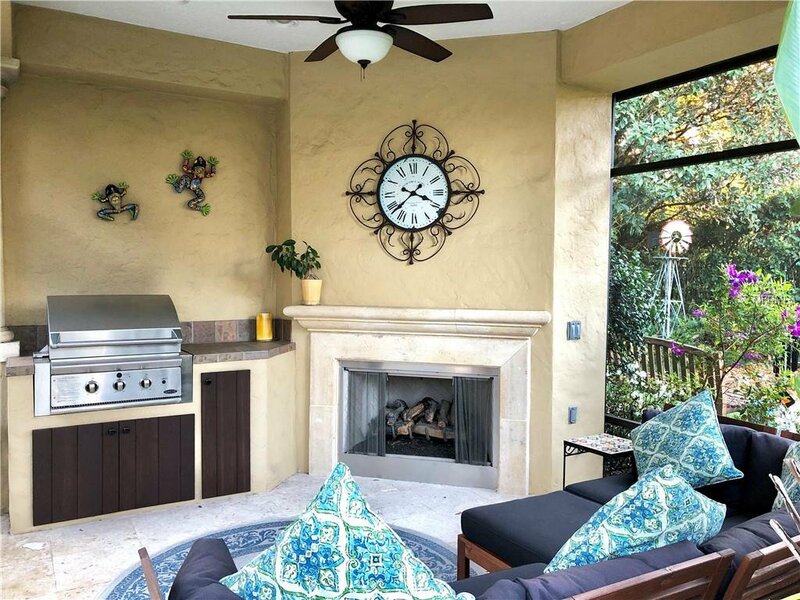 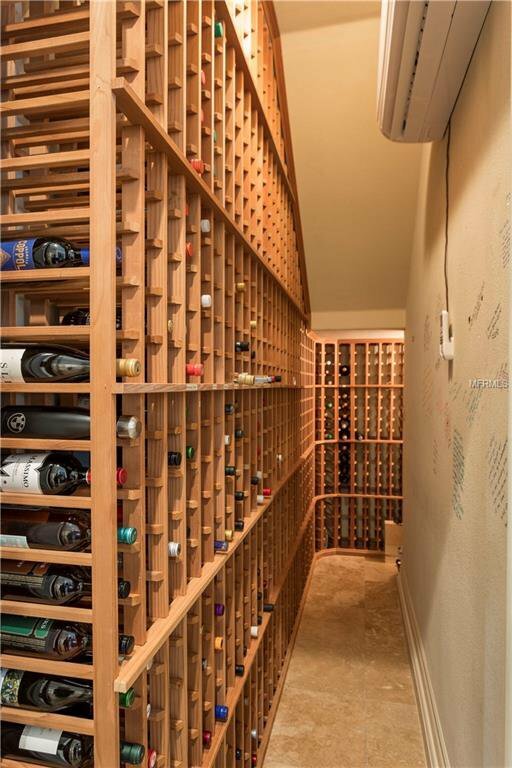 Relax next to the gas fireplace or have a glass of wine from your climate controlled wine storage area (capacity of 2100 bottles)! 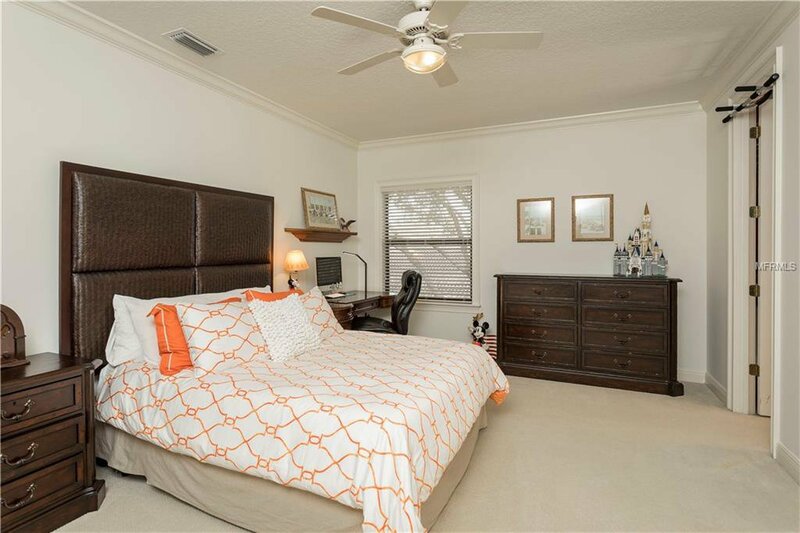 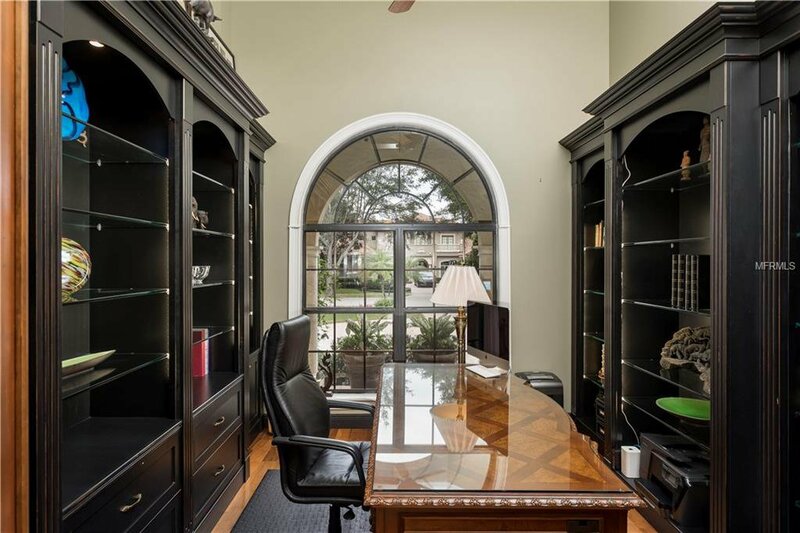 Also featured on the first floor is a library office, a guest bedroom, and the master suite, with pool/backyard views. 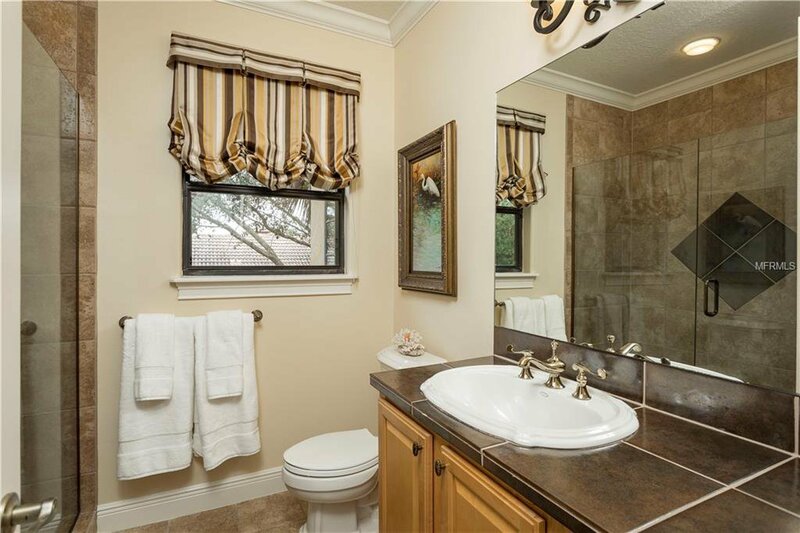 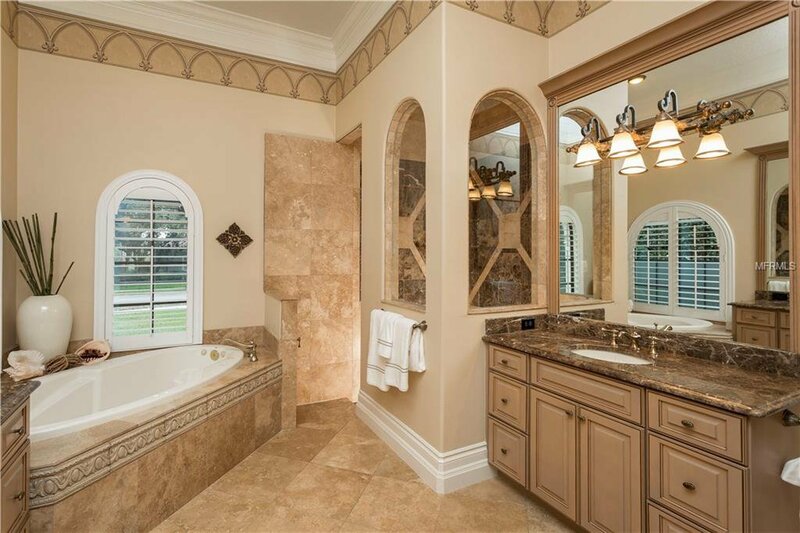 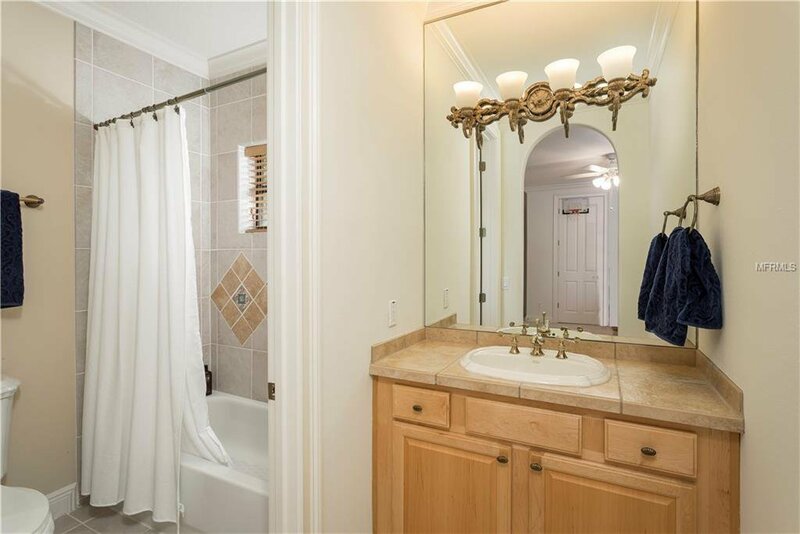 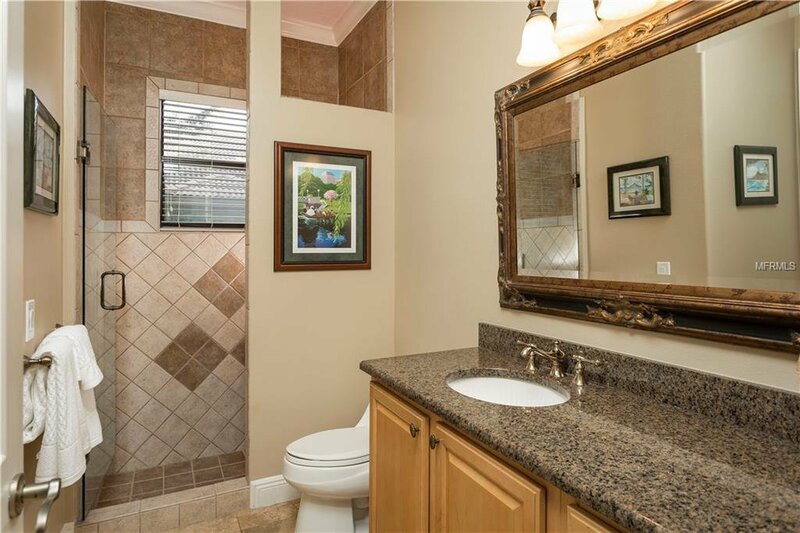 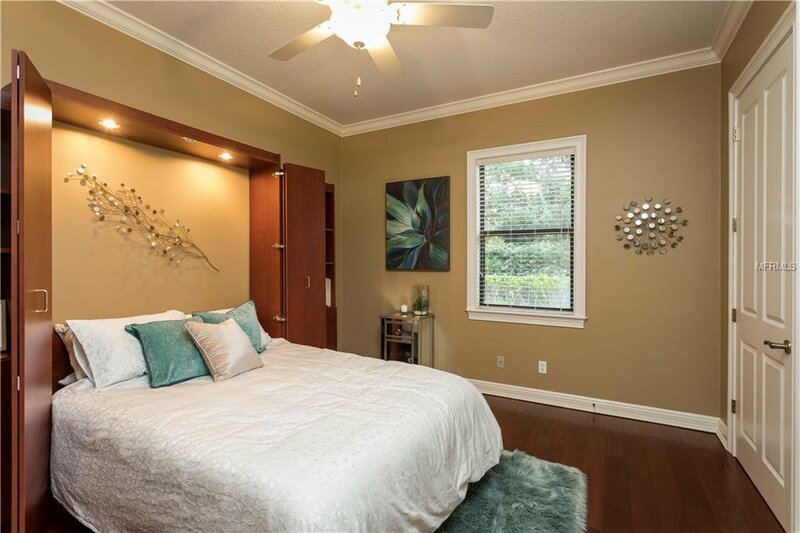 The master bath has double sinks, walk-in shower, and jacuzzi tub! 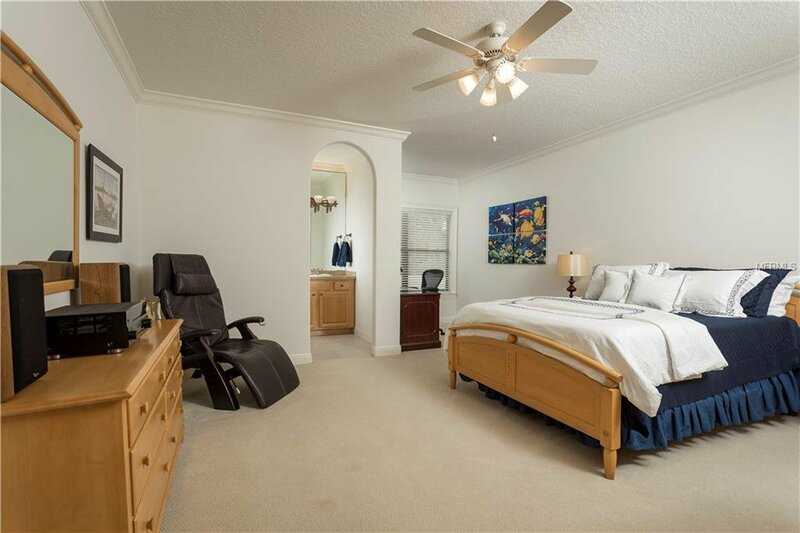 The spacious upstairs has three additional bedrooms. 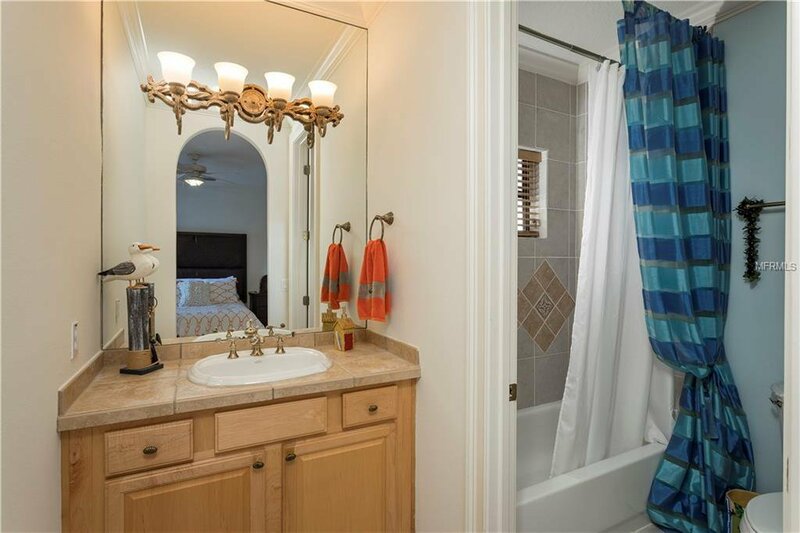 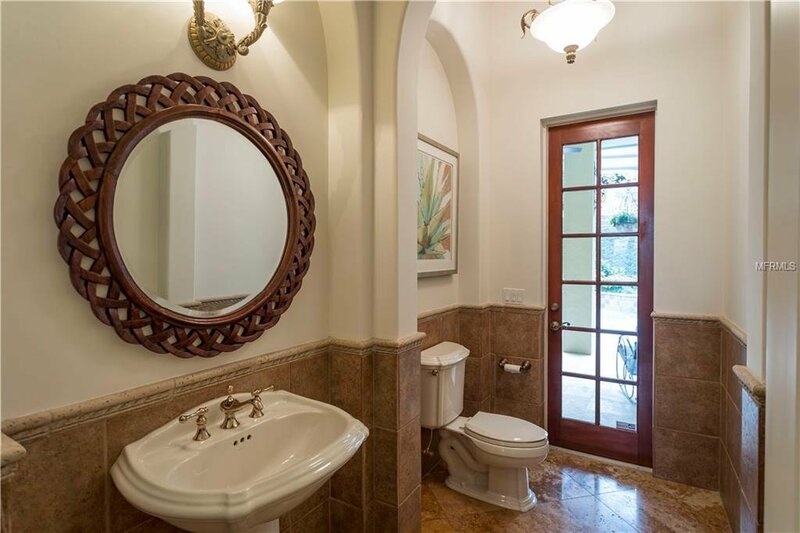 Every bedroom in the home has a private bathroom to accompany it! 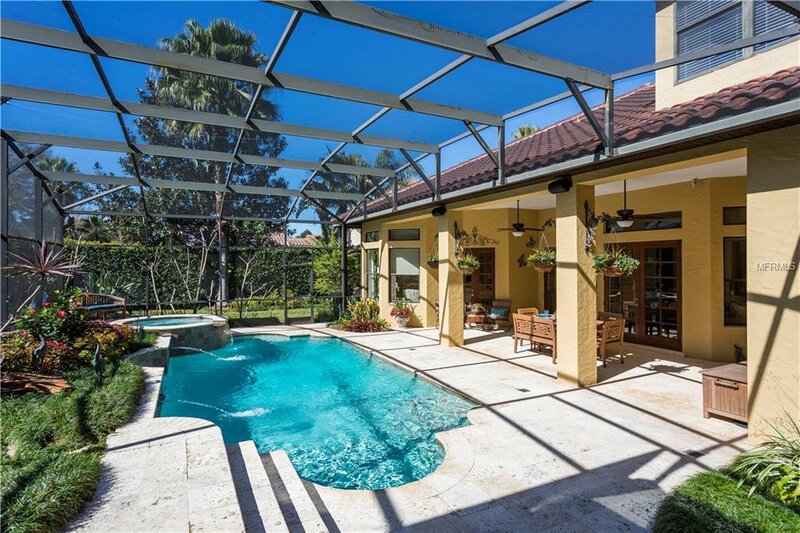 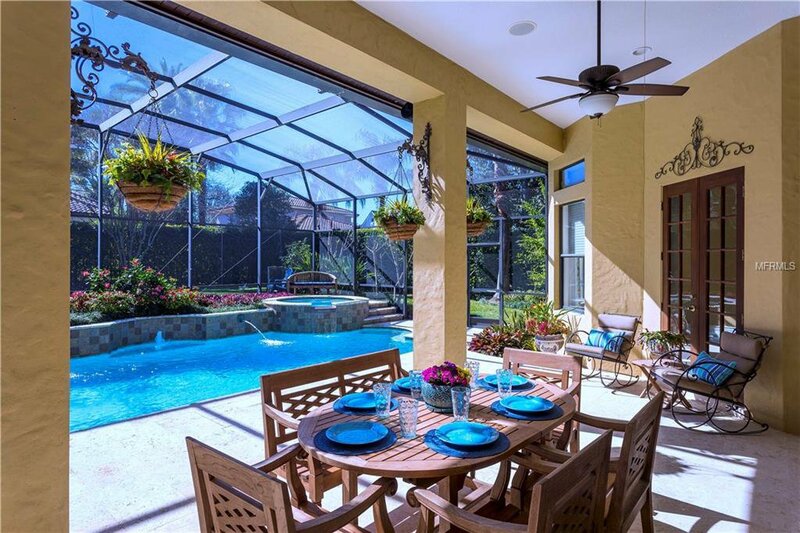 The resort-like backyard features a screened saltwater pool and spa as well as an outdoor summer kitchen and gas fireplace. 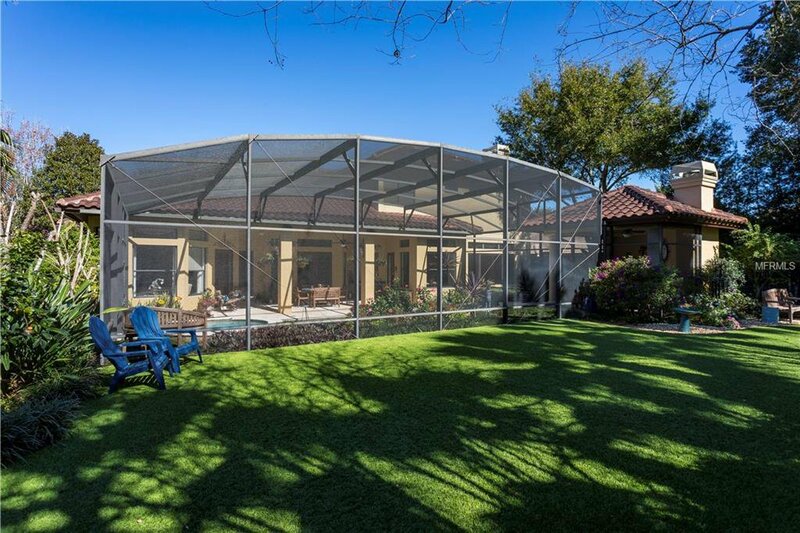 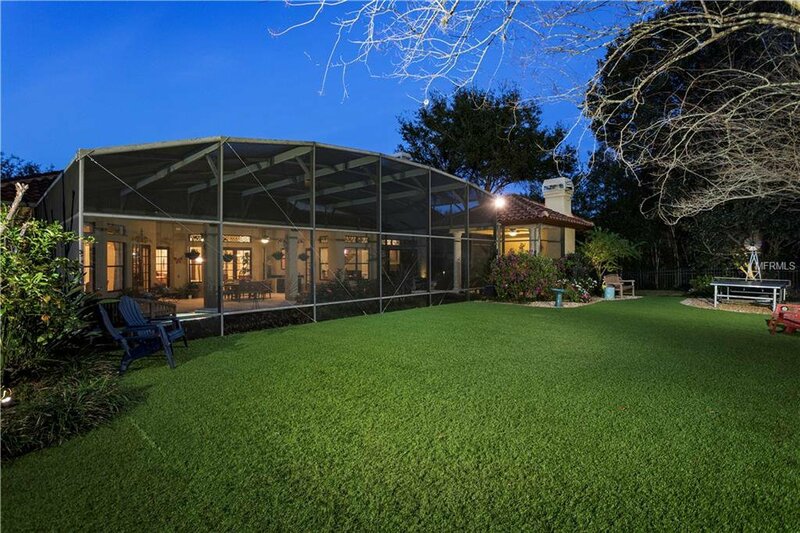 The large, upgraded turf yard (with night/LED lighting) is perfect for outdoor sports or a function at night. 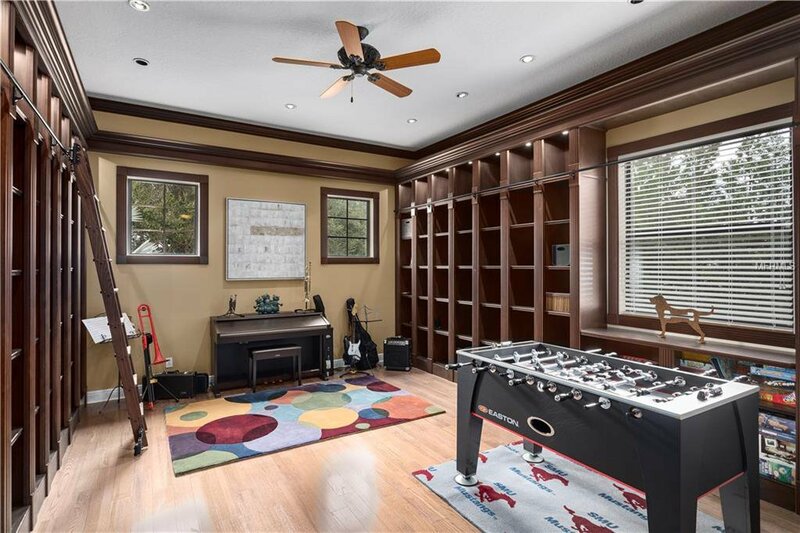 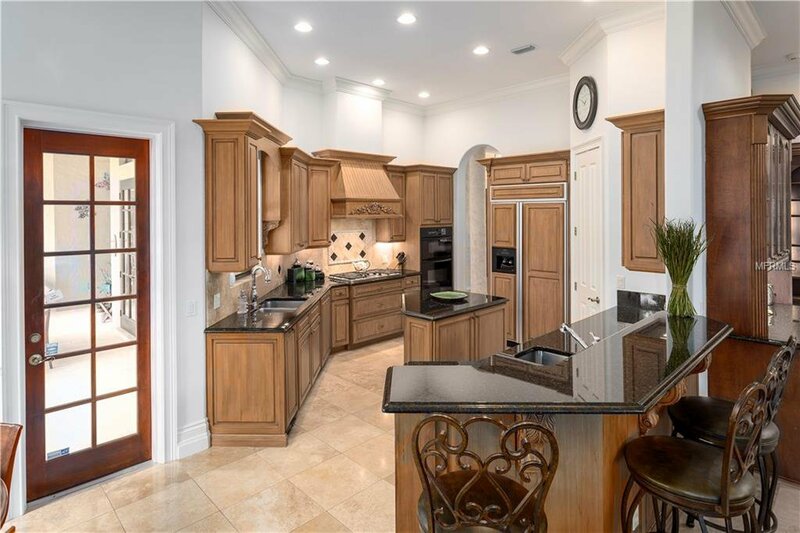 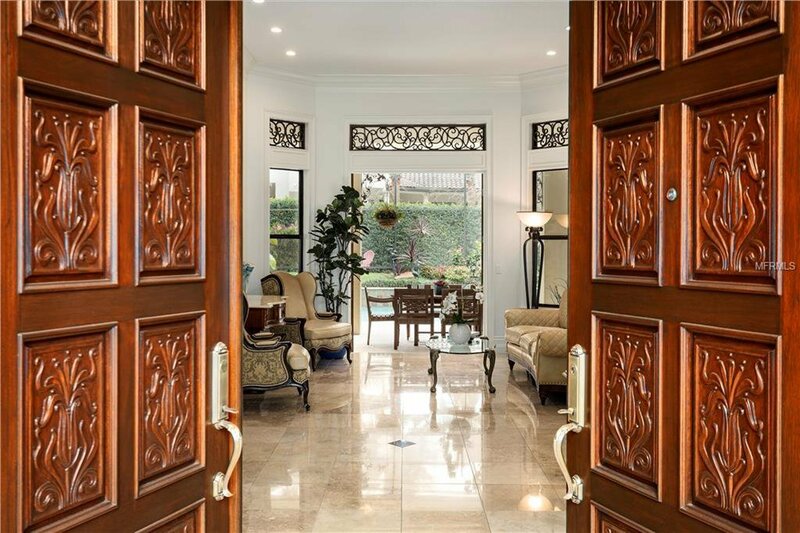 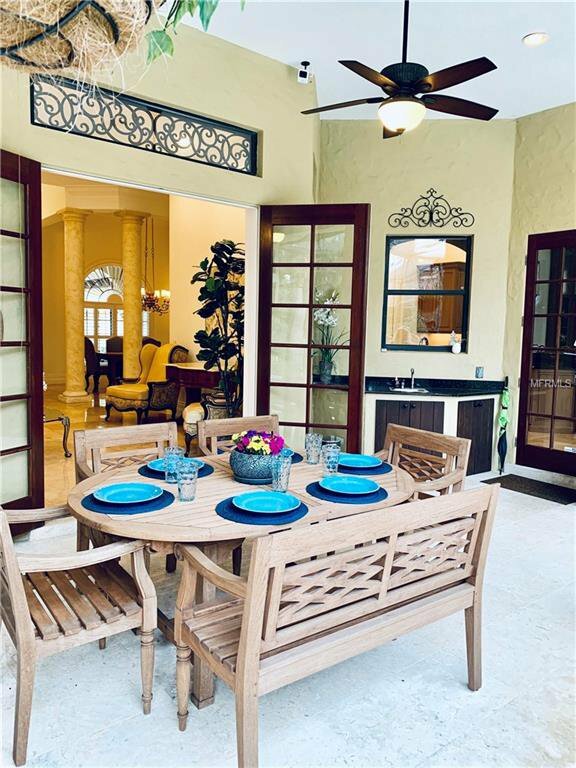 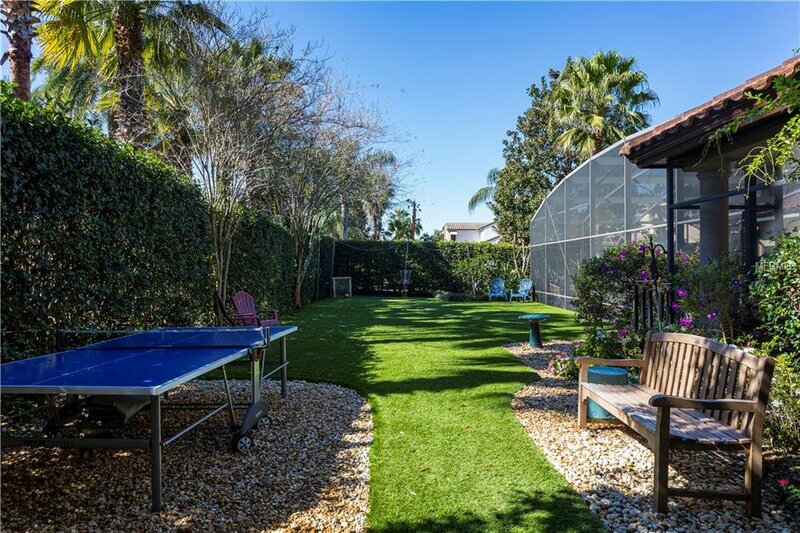 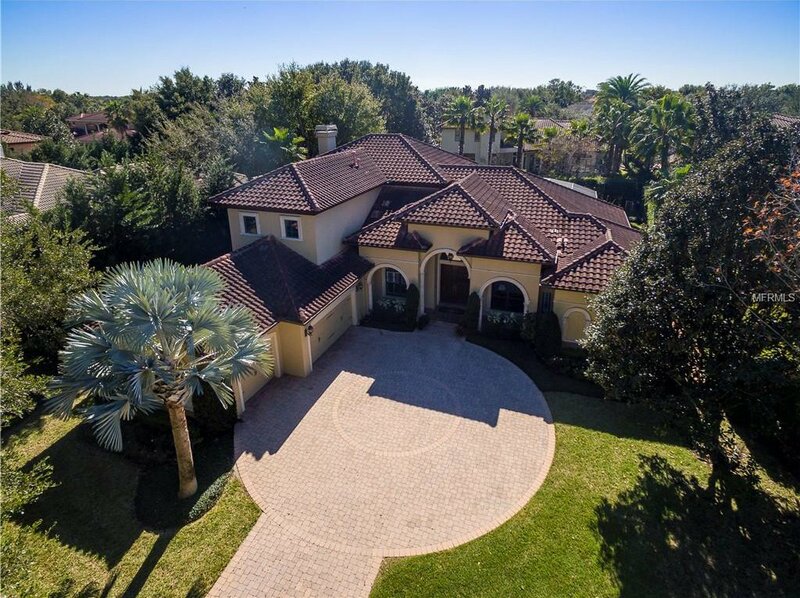 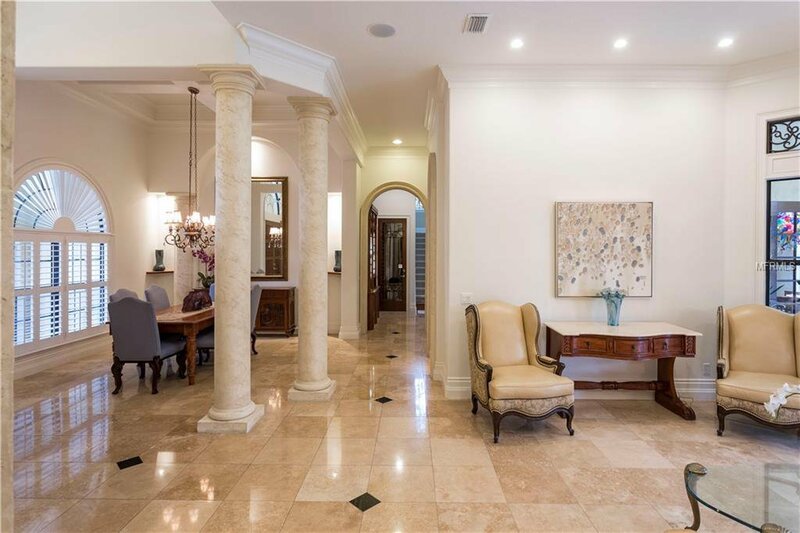 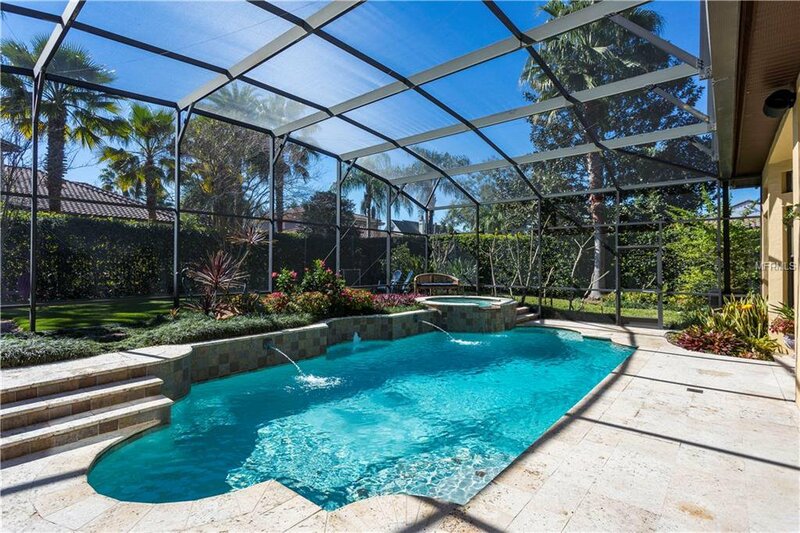 This impressive property also has a 3 car garage with plenty of storage space for a boat or other recreational items such as golf carts, surf boards, etc. 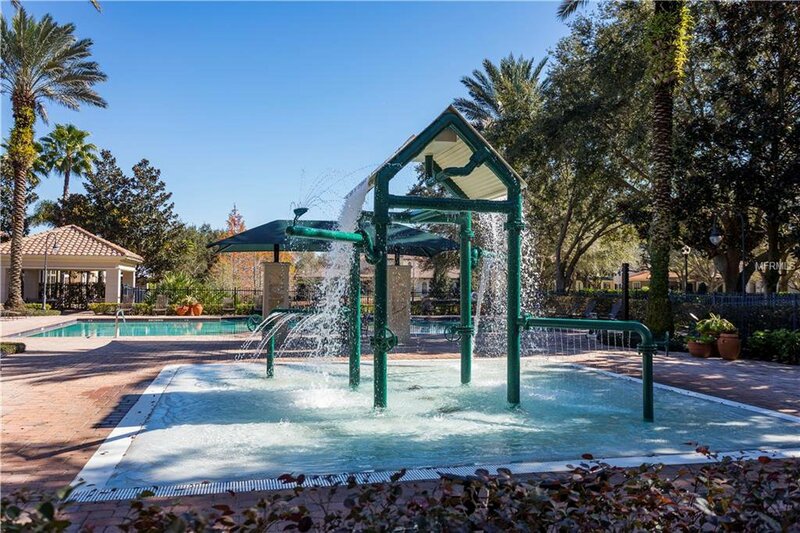 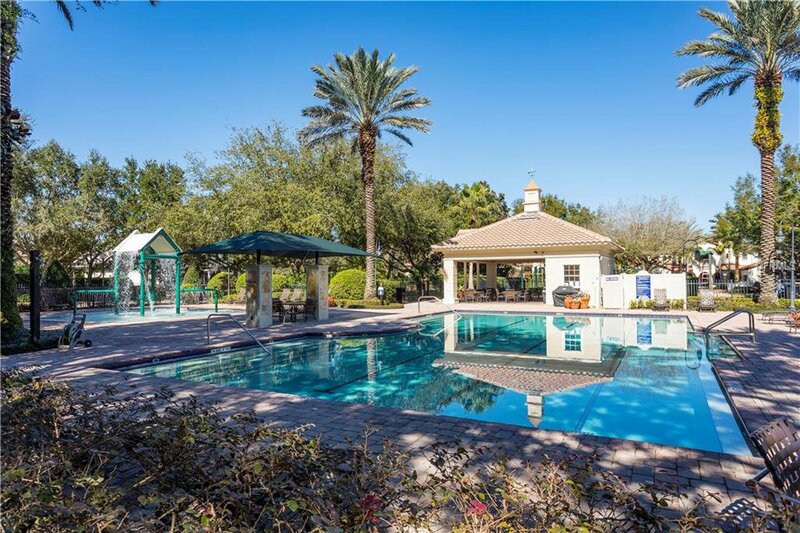 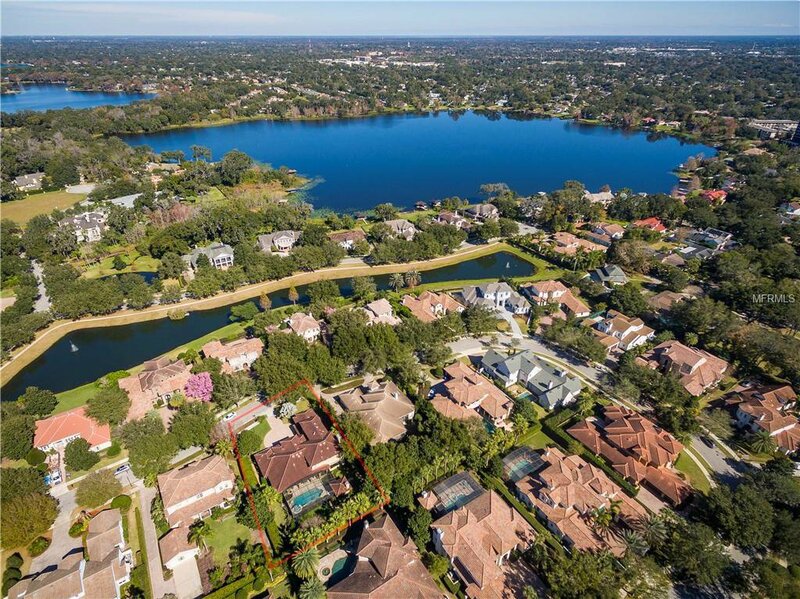 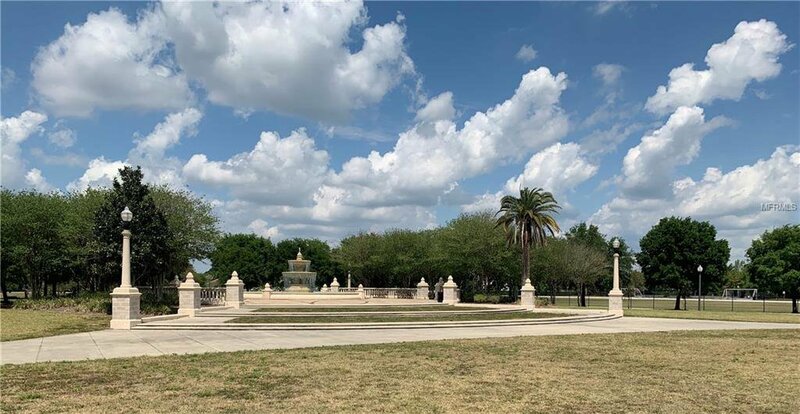 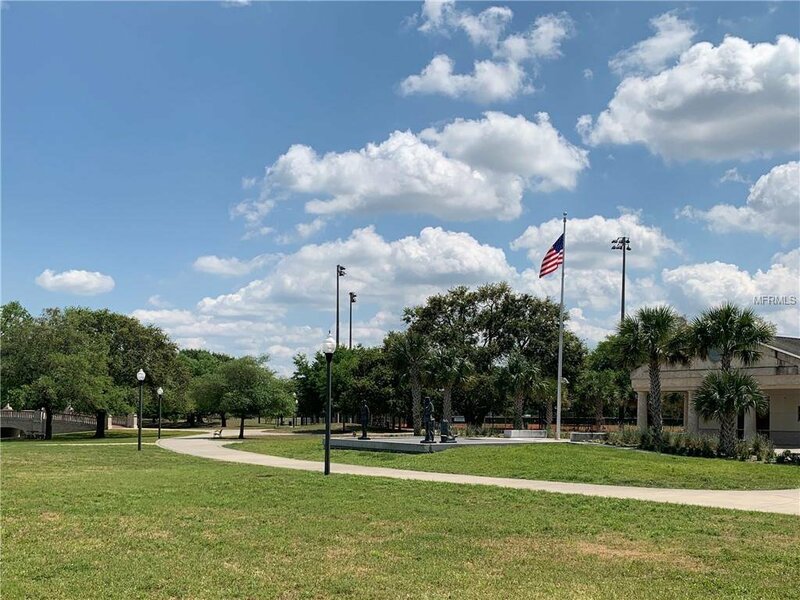 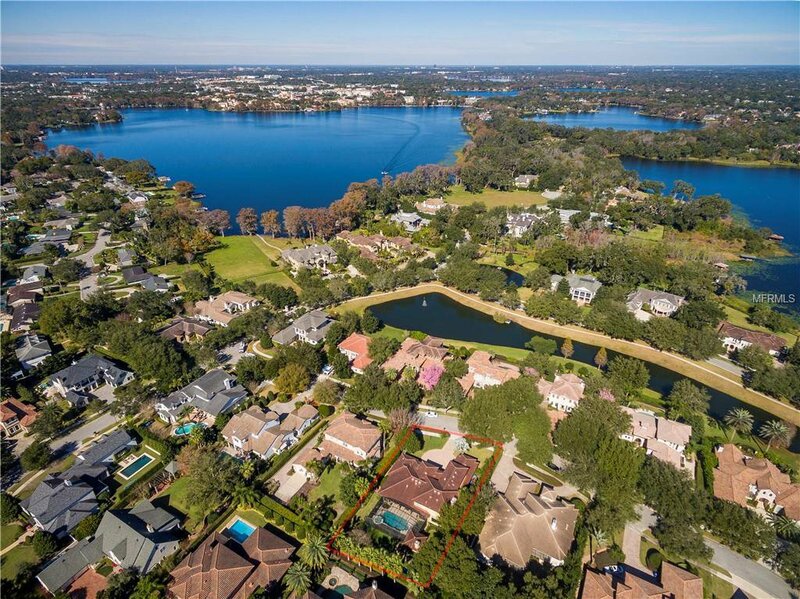 Come join this amazing Windsong community, offering a private splash park, 2 community pools, "A" rated schools, and access to the Chain of Lakes! 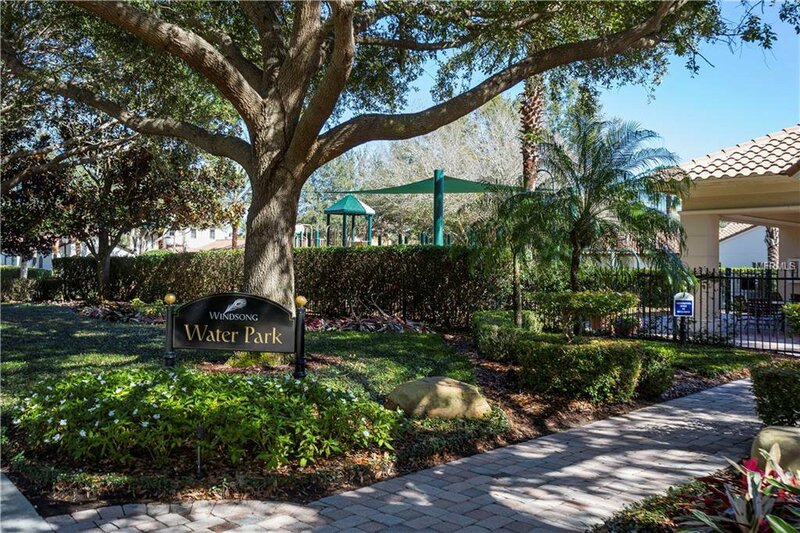 Convenient location - near Blue Jacket Park/soccer and basketball courts. 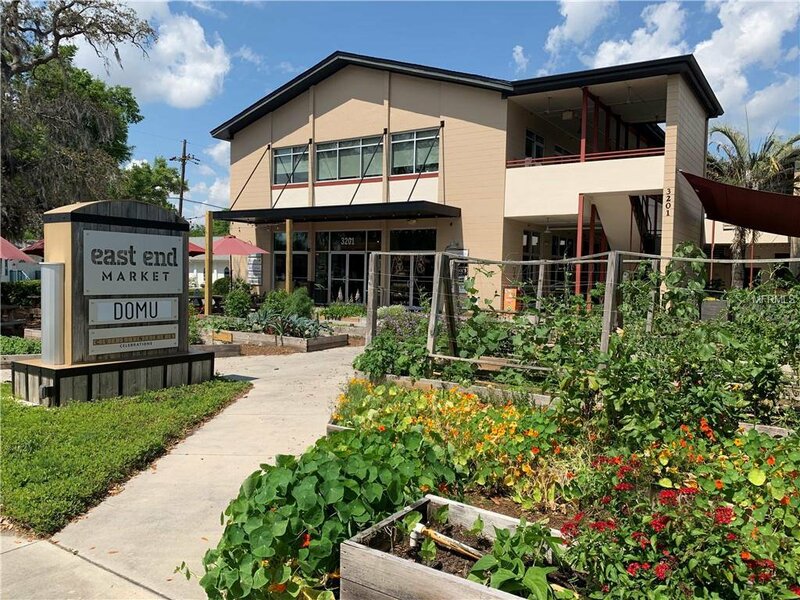 Bike to East End Market!